Experience Innovation - how some of the most successful companies continue to grow. 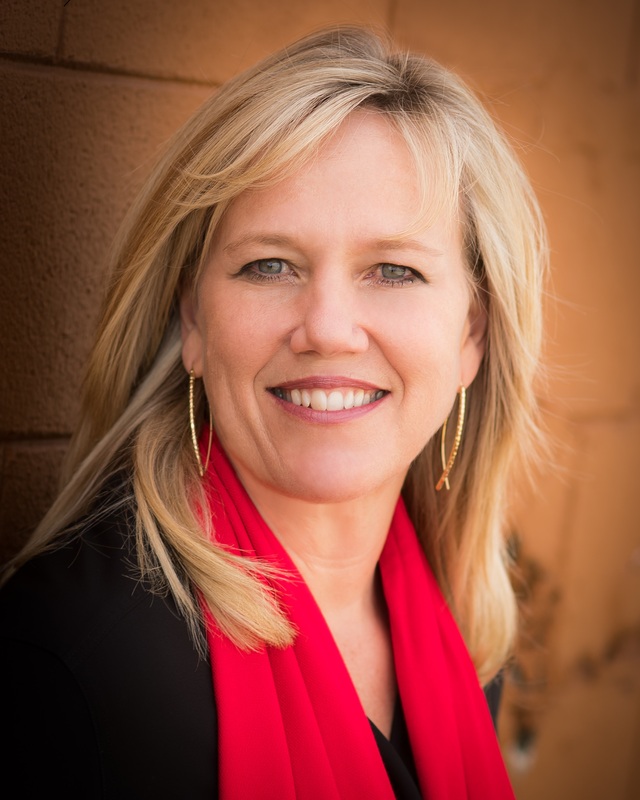 Roz Randorf has over 26 years of experience in marketing, sales, negotiations, leadership and business development. Most recently, she completed an almost three-decade career at Forum Communications Company, a media company with over 1800 employees, sixteen newspaper locations (including the News Tribune), broadcast and commercial print business units. Her tenure with the company allowed her to build a set of executive-level leadership skills that focuses on the biggest challenge facing organizations - connecting with others in a way that builds trust and momentum. As a business and corporate consultant for Dale Carnegie, North Central US, Roz and her colleague's partner strategically with companies to increase their capacity to execute and drive business results. Dale Carnegie, North Central US is the #2 ranked franchise in the World.